Volunteers are the heart of the program. Without them the program could not operate. In each riding session three volunteers work with each rider-- two as sidewalkers and one as horse-leader. 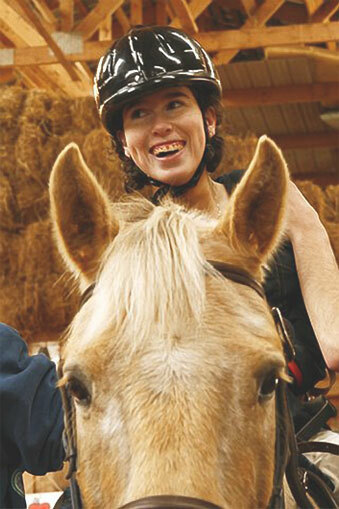 Other volunteers work at tacking-up, grooming horses, looking after equipment, and welcoming parents of riders. All volunteers attend a mandatory training session. 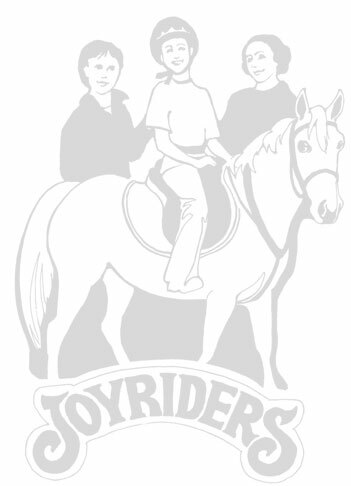 To be a Joyriders volunteer you must be reliable, reasonably physically fit, and 16 years of age or older. You should also be comfortable around horses. The Province of PEI offers Community Service Bursaries for grade 11 and 12 volunteers. These bursaries are for post-secondary education at a university or college. Contact Deena Robb, the Volunteer Coordinator, for more information. deena.robb@gmail.com or 894-5750.